And I Thought I Loved You Then: Featured Blog! Hey guys, come check me out over at The Kurtz Corner and The Sasse Life, I am the feature blog today! Come find out a few silly facts, meet some new friends, and get a coupon code for the wreaths! So glad I found your blog! Your family is adorable! I love your wreaths they are beautiful! Thank you so much! Don't forget there is a coupon code right now and I can do any custom order you would like. I do sports teams, birthday and shower themes, and any holiday/season you want! 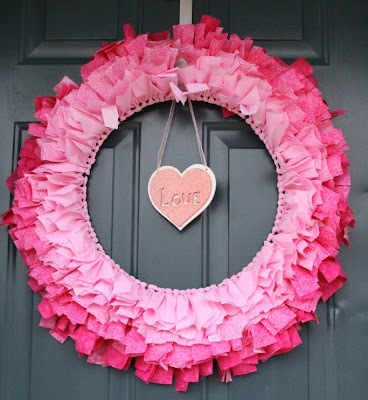 I am adding a new type of wreath tomorrow, no fabric!